I have seen the Bath Artisan Market's pretty poster flying around the internet all week. Birds, bunting, prettier pastel fonts and a free children's activity. Sold to the family from Weston desperate to escape another afternoon at a soft play. If you have never had the pleasure of hearing about them, this may help. Just so you know for next time, (they are open every second Sunday of the month) the market can be found in Green Park Station. Under the glass roof is over 60 local designers, vintage sellers and makers and a variety of tempting food and drink stalls. We headed straight to the mobile wood fired pizza stall via Box Coffee, a converted 1920's horse box, for a couple of "babyccinos" and promptly order two pizzas in quick succession! Click on the photos to find the beautiful people behind them. This market is a culinary and crafty feast. We did a first, second and third lap just in case we missed anything! The best thing is each month there is a different free entertainment stall for children. This month was free screen printing by Happy Inkers. It was lovely to see the boys so interested in the process (well Ollie was glued to the colouring table really) and the ladies behind the idea, offer a party package as well! What I loved, is that every month, one free stall is given to showcase the talents from the University students. This month was Night Knitters, a fabulous company selling lovingly knitted bunting, cup cosies and all sorts of loveliness. I couldn't resist these shrink plastic earrings. It was a pleasure chatting to the organiser as well as meeting the brains behind Bristol Magpies Markets. Make sure you check out their Facebook pages here and here. 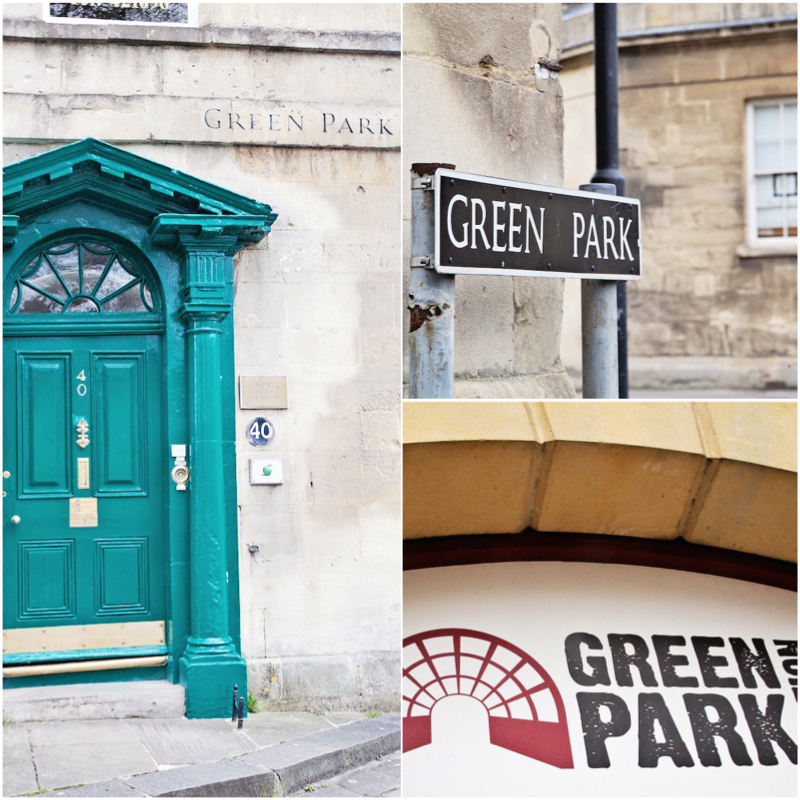 We ended our afternoon in Bath with a play in the actual Green Park! Even though I could have bought the world, I didn't pick up any vintage treasures this time, although if I had a space for the bright green bookcase I would have bundled it in the boot! I did have a rummage through these glass bottle stops earlier in the week, at the local charity shop. Bet you can't guess what crafty project I have in mind? !